Huawei has a new smartphone and this time round, it is a pretty decent entry-level Honor 4A that packs modest specs, and an affordable price tag starting from 599Yuan – that’s about RM370. 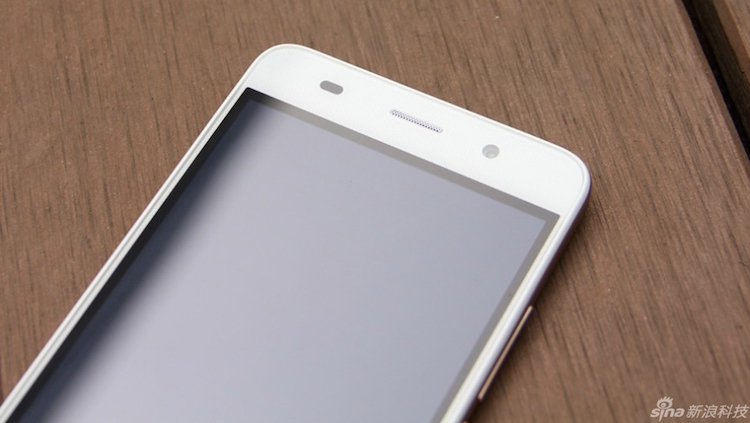 On the outside, the Honor 4A features a metal frame and a pretty thin design measuring at only 7.8mm. It sports a 5” IPS display with a resolution of 1280 x 720, and a textured plastic cover at the back. 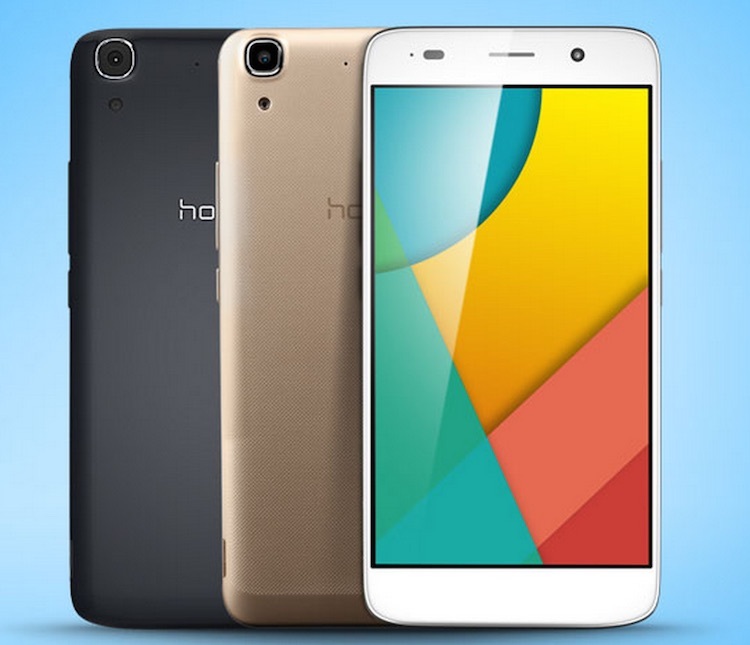 On the insides, the Honor 4A is powered by a quad-core 1.1GHz Qualcomm Snapdragon 210 processor paired with 2GB of RAM and 8GB of internal storage expandable up to 128GB via microSD card. 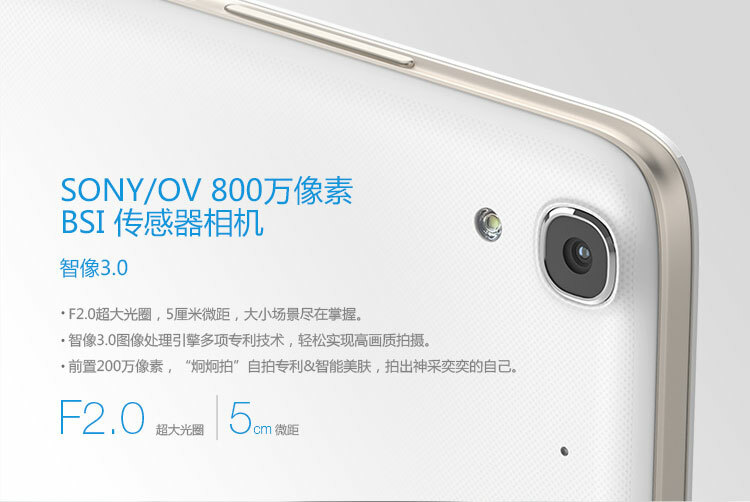 Camera wise, there is a 8MP BSI shooter at the back, and a 2MP selfies camera at the front. Other specs include 2200mAh battery, dual-SIM support, and runs on Android 5.1 Lollipop out of the box with Huawei’s very on EMUII 3.1 interface. 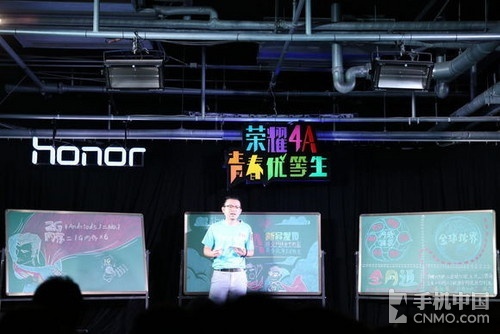 The Honor 4A is available in two different variants, the 3G one costs 599 Yuan, while the 4G LTE one is just slightly more expensive at 699 Yuan – about RM430. 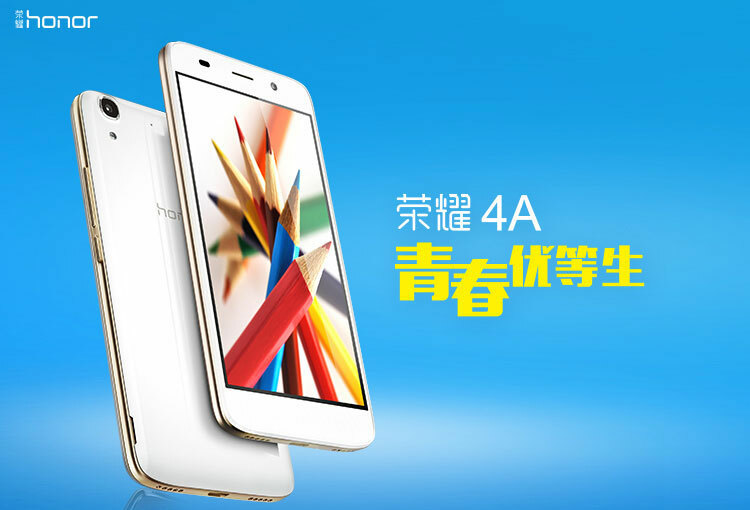 The Honor 4A will go on sale on 28 July in the company’s own ecommerce website in China. 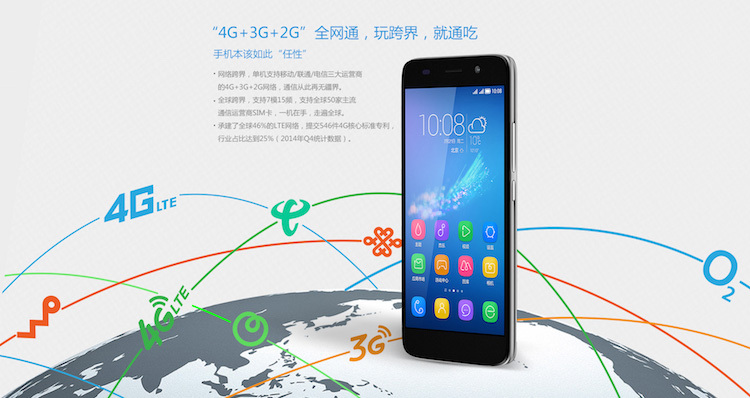 Sadly though, Huawei did not mention if they will launch the device in the international market.